You don’t have to be consciously pro-life to stand up for the pro-life cause. At Monday night’s MTV Video Music Awards, rapper Cardi B used her platform to share a beautiful, true message on the blessing of being a mother. Instead of using her short time on stage to praise herself, she shared an encouraging message with women about her own experience of juggling a career and motherhood. Just a month ago, Cardi B announced that she had given birth to a baby girl named Kulture with her rapper husband, Offset. 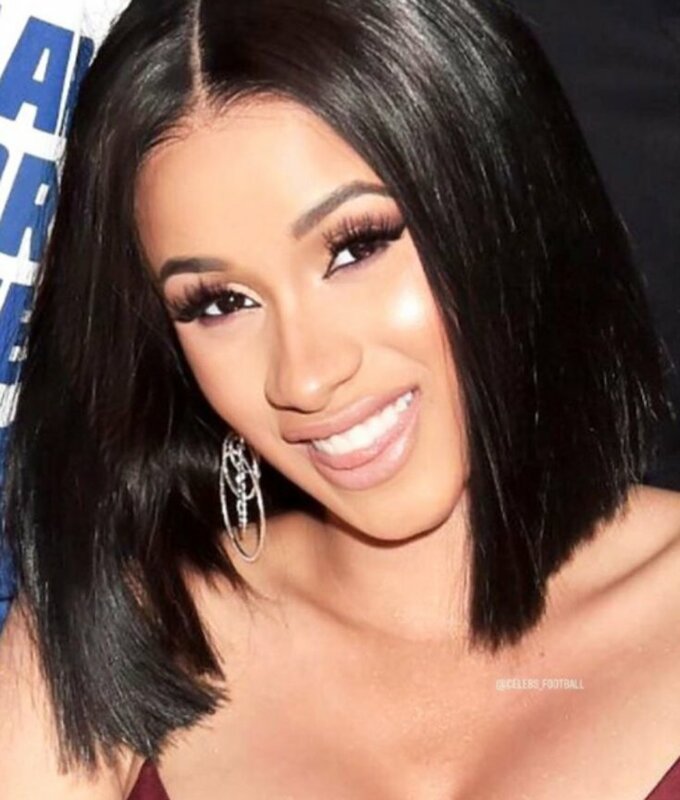 In April Cardi B was criticized for not having an abortion by many who believed having a child would mean the end of her blossoming career. During an interview with Charlemagne Tha God, “The Breakfast Club” host asked her if she’d thought about getting an abortion. Cardi B said that she never once considered it, and that didn’t believe in the feminist idea of not being able to be both pregnant and successful. “It was just like, ‘You know what, I’m a grown woman. I’m 25 years old…I’m a [millionaire]. You know what I’m saying? And I’m prepared for this,’” Cardi B, whose real name isBelcalis Marlenis Almanzar, said. Throughout her journey into motherhood, the rapper has been open with her fans about the challenges that come with such a great responsibility. Last month, she cancelled her world tour with Bruno Mars scheduled to start in September. “I thought that after giving birth to my daughter that 6 weeks would be enough for me to recover mentally and physically. I also thought that I’d be able to bring her with me on tour, but I think I underestimated this whole mommy thing,” she wrote on Twitter. Cardi B received widespread support for her decision to put her daughter first, including from Bruno Mars. And as Monday night’s award show proves, even with the sacrifices that have come with motherhood, the proud mom is still crushing it.